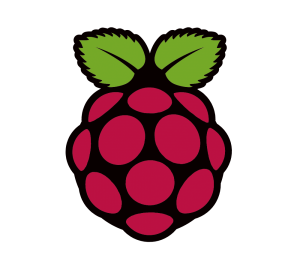 A couple years ago, I showed how to setup an ownCloud server on a Raspberry Pi. The system worked, but there were some performance hiccups. Most importantly was the ability for the system to handle large files and for the Pi v1 to take on the task in a speedy manner. I found myself using Microsoft’s OneDrive more often, electing to use their more proven platform for anything that didn’t require tight privacy controls and a firm handle on my data’s location. Still, it was a small, secure, and low-power cloud storage solution. With the latest release of the Raspberry Pi 2, I thought this was a perfect time to update both my hardware and software in hopes of seeing performance improvements. The result gave ownCloud a whole new lease on life, at least in my lab. Check out my video and tutorial over at element14! This entry was posted in Designs, Equipment, Projects. Bookmark the permalink.